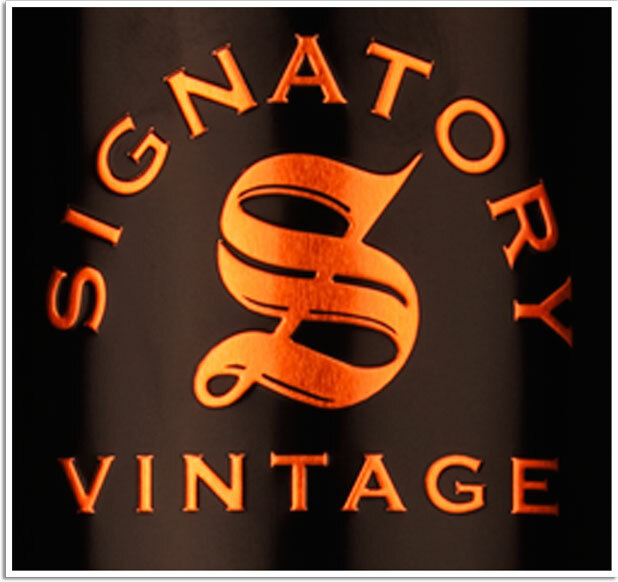 From Signatory’s Vintage collection comes this Bourbon barrel with cask number 800406. It is a single cask, bottled at cask strength, non chill filtered and natural colour. Just like whisky is intended! A bit citrusy at first in the smell with some grass and caramel, but after a couple of minutes in the glass, the peat starts to surface. Lovely heavy Islay peat in the taste. It is a feisty one so be careful. 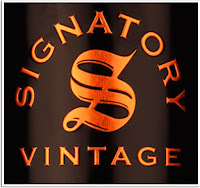 The peat dominates the finish as well, but some sweeter caramel notes comes forward. All mixes with some vanilla and raw oak. It is a bit simple but it delivers exactly what a good young Islay cask strength whisky is supposed to! Young, rough and full of spirit. If you want to give the peat and roughness a notch up, give it splash of water. I will give this 86/100 (21/22/22/21).